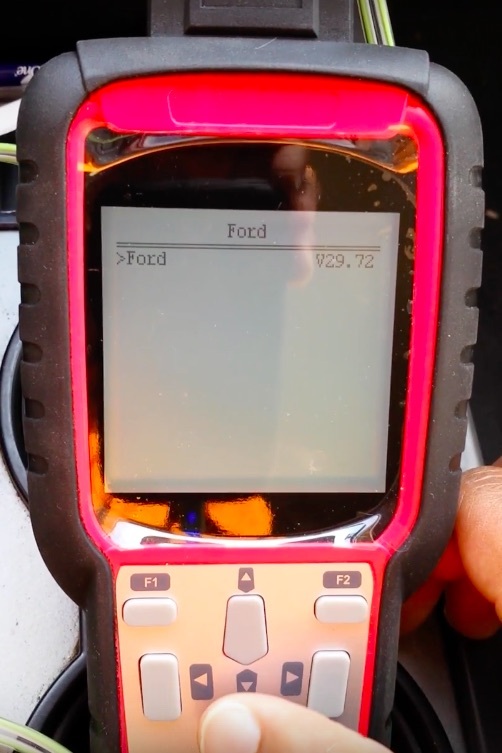 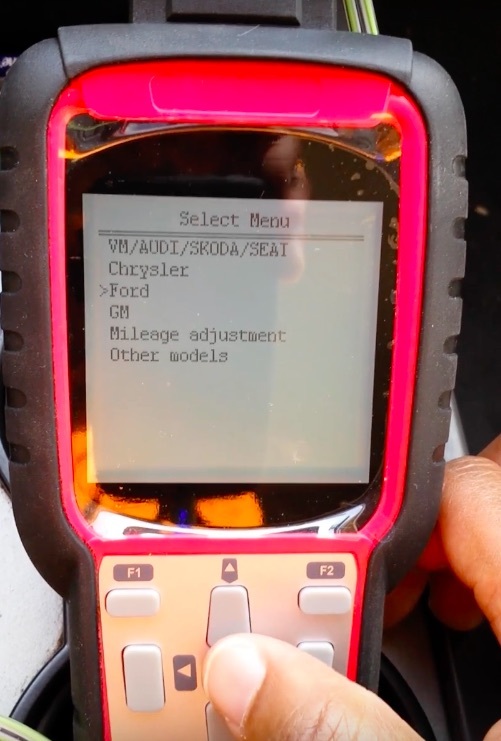 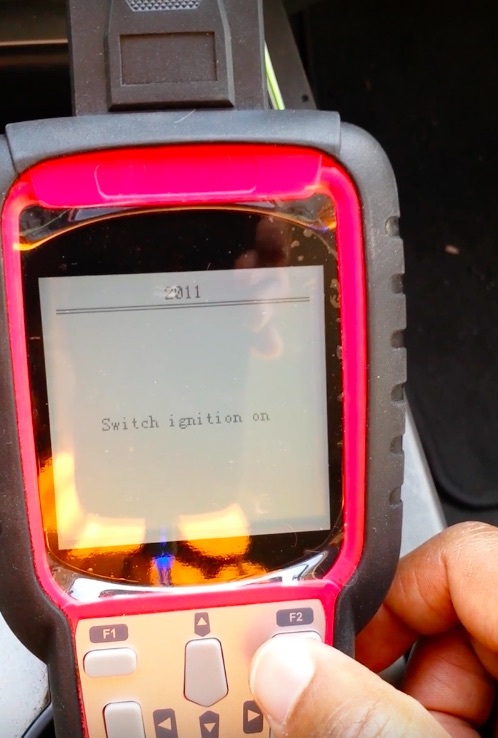 Today i used my super SBB2 key programmer which brought on carkeydeals to do mileage adjustment for my Ford Expedition 2011, Explorer 2010 and Chrysler 300 2006. 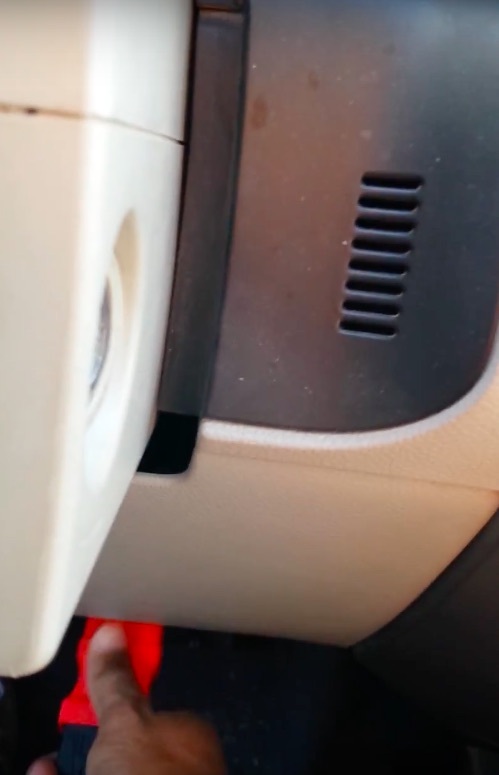 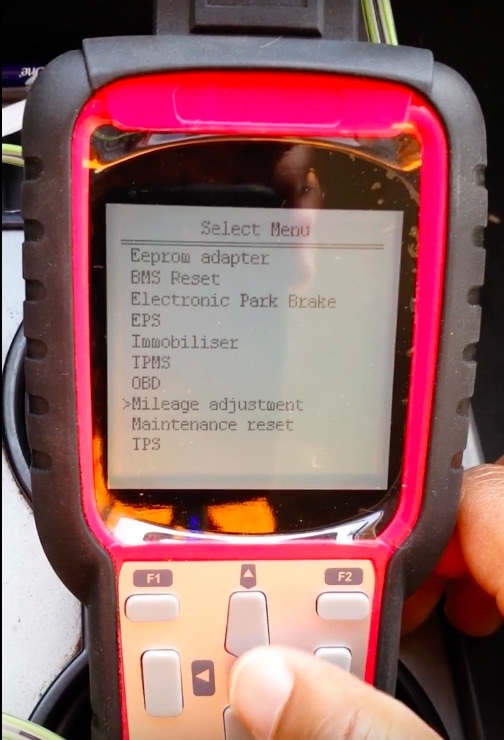 It works perfectly in km change through OBD. 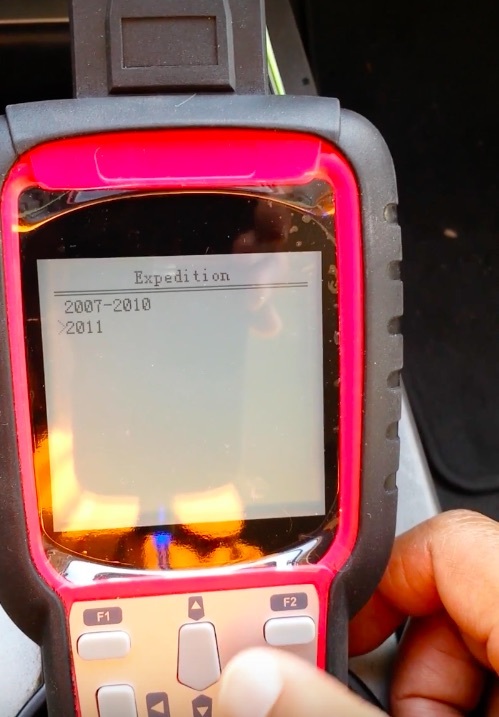 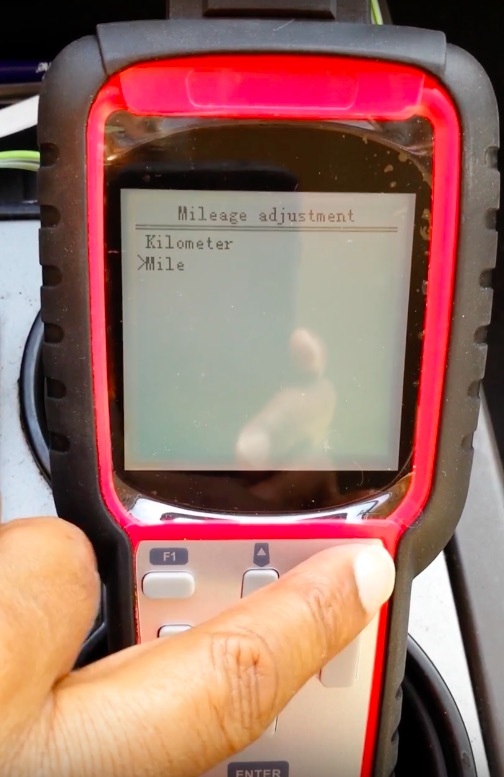 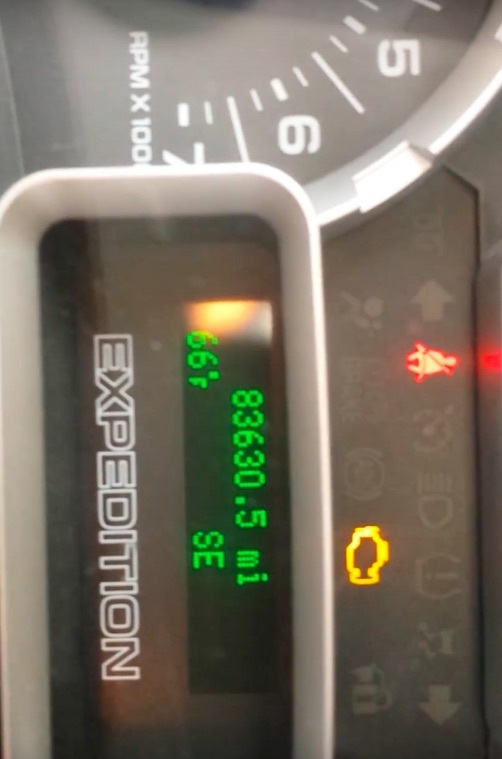 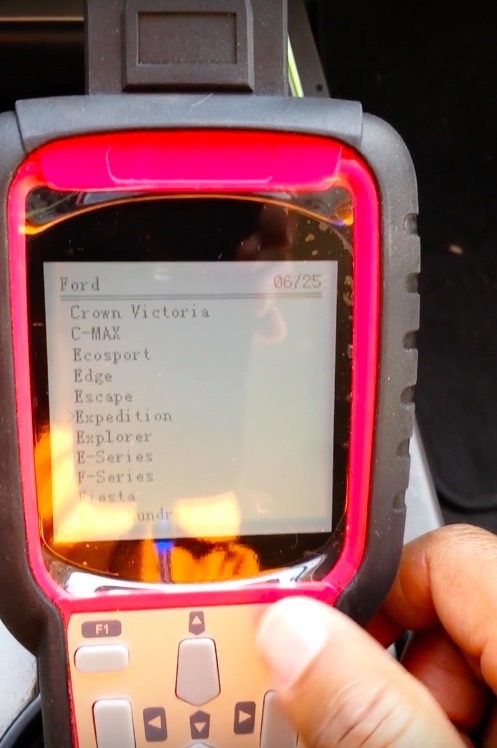 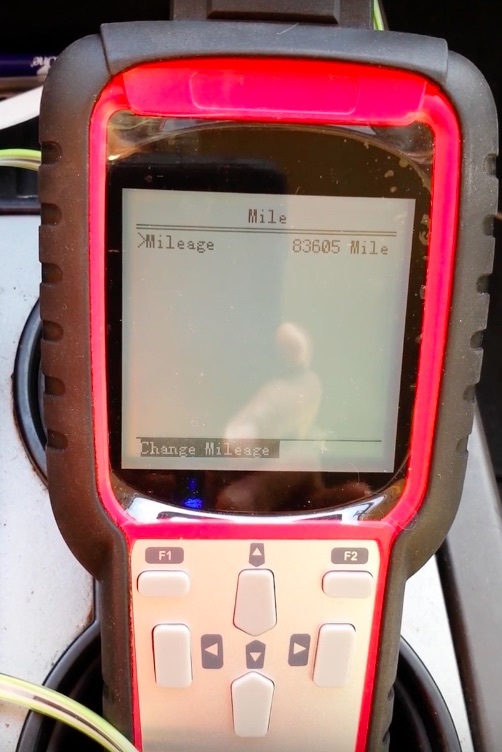 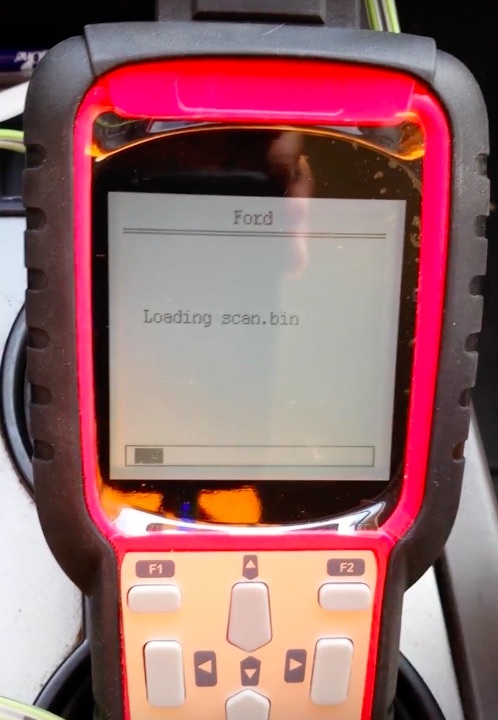 Next Post:HOW TO USE YANHUA 35160/35080 PROGRAMMING to do Mileage Correction?